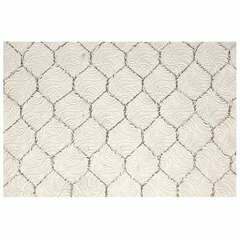 One piece 14 7/8 x 40 3/8 1920s 'Pebbled' vintage chicken wire glass. 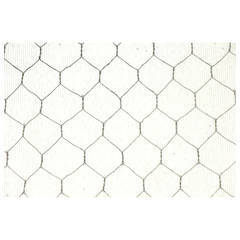 All of our chicken wire glass is salvaged from old factory windows and doors. Sizes may be limited. 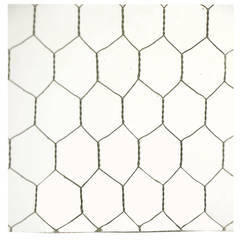 Chicken wire glass comes in a variety of textures: 'clear', 'pebbled', 'hammered', 'wormy' and 'ribbed'. The 'clear' textured glass shows everything and is used for safety. Chicken wire glass was mainly used in commercial buildings; now it is used in modern design for an industrial look.